Listen – Episode 1 of Black Rock Shooter from Ordet with the opening “Black Rock Shooter” by Supercell and sung by Hatsune Miku is streaming on Nico Nico Douga. Listen – Episode 1 of Smile Precure! from Toei Animation with the opening ”Let’s go! 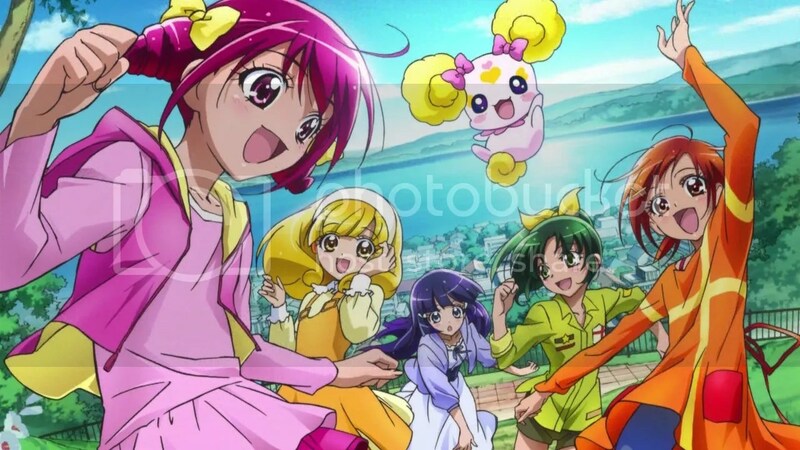 Smile PreCure!” by Aya Ikeda. Posted in: 2012, Anime, Anime Seasons, Guides, Podcasts, S.W.A.T. Reviews | Tagged: Black Rock Shooter, Smile PreCure!